Columbia County and its communities offer a unique set of characteristics that make visiting, living and doing business here a pleasure. Building on its original foundation of agriculture, Columbia County has encouraged economic diversification in order to remain vital and healthy yet has retained its rural charm. Dayton, with a population of around 2,500, is the county seat and is located 30 miles northeast of Walla Walla and 60 miles east of the Tri Cities on Highway 12. Dayton is a full-service small town, with a public hospital district, a county-wide library system, and a great school district that in 2014 was named a “School of Distinction” by the Office of Superintendent of Public Schools. 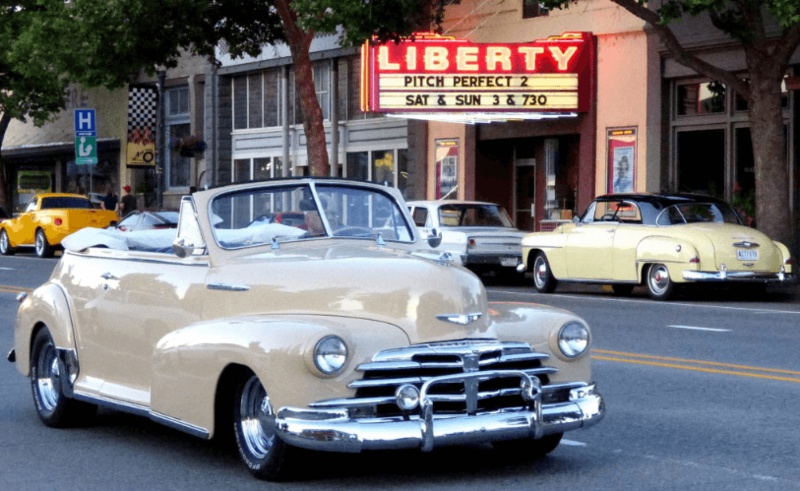 The city is nestled in the fertile Touchet River valley in the foothills of the Blue Mountains at an elevation of 1,600 feet. Starbuck is a smaller community of about 125 located near the Snake River at the north end of the county. 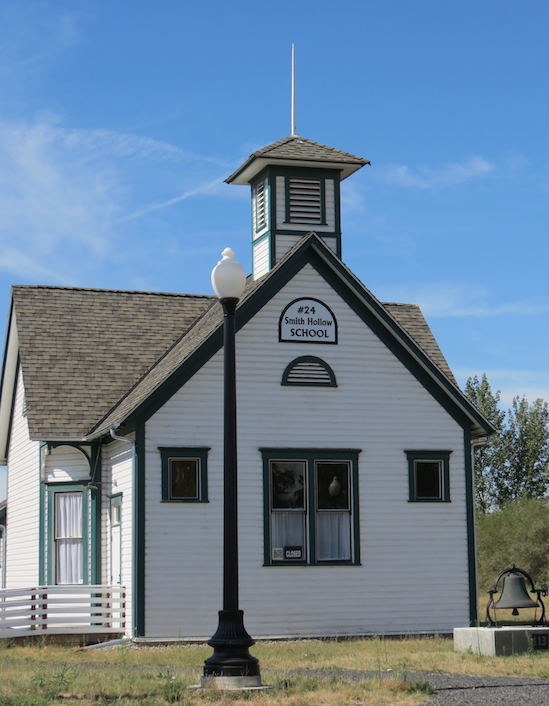 Once a booming railroad town, Starbuck is now a peaceful gateway to the Snake River recreation area with an elementary school, a post office, RV sites, boat storage facility and self-serve fuel. Columbia County, 868.8 square miles in size, had a 2010 total population of 4202 according to the US Census Bureau. Dayton’s Main Street underwent a major revitalization in the early 1990’s and is now reaping the benefits. 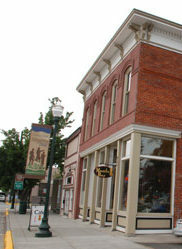 The commercial district is lined with essential service businesses as well as unique shops, Victorian lodging and some of the best restaurants in the state. Dayton has a popular, very reasonably-priced 9-hole golf course situated along the Touchet River. A nature walk along the river is very popular with both visitors and residents and accommodates bikers, walkers, and strollers. An eco-food processing park at Blue Mountain Station’s Artisan Food Center. Dayton is also home to the oldest working courthouse in the state, built in 1887 and restored in 1991. It is considered by many to be one of the most beautiful public buildings in the state. 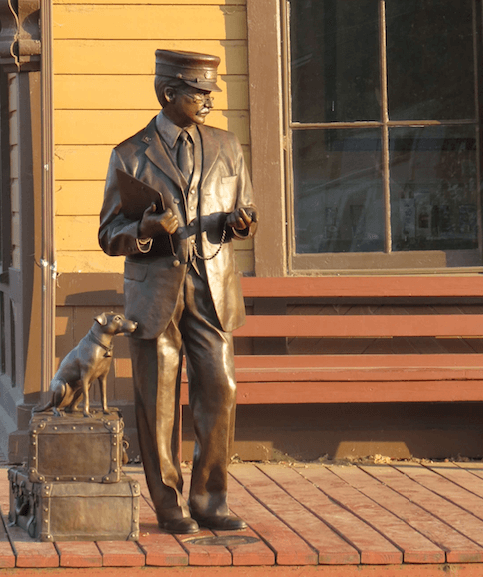 The Dayton Historic Depot, built in 1881, is a museum open for year-round tours. Both the Courthouse and the Depot are on the National and Local Registers of Historic Places and are part of the self-guided walking tours featuring Dayton’s three National Historic Districts. Dayton is also home to the Palous Museum, a locally-found Indian artifacts collection, Smith Hollow School, a historic one-room school house, and the Patit Creek Campsite, an exhibit of over 80 steel silhouette sculptures. Columbia County is geographically diverse, stretching from elevation 500 feet at the Snake River (our northern border) up to 6,500 feet at Oregon Butte in the Wenaha-Tucannon Wilderness Area of the Blue Mountains (to the south.) This geographic diversity lends itself to great recreation and beautiful scenery. The Blue Mountains are made up of privately owned land, the Umatilla National Forest, and the Wenaha-Tucannon Wilderness area. 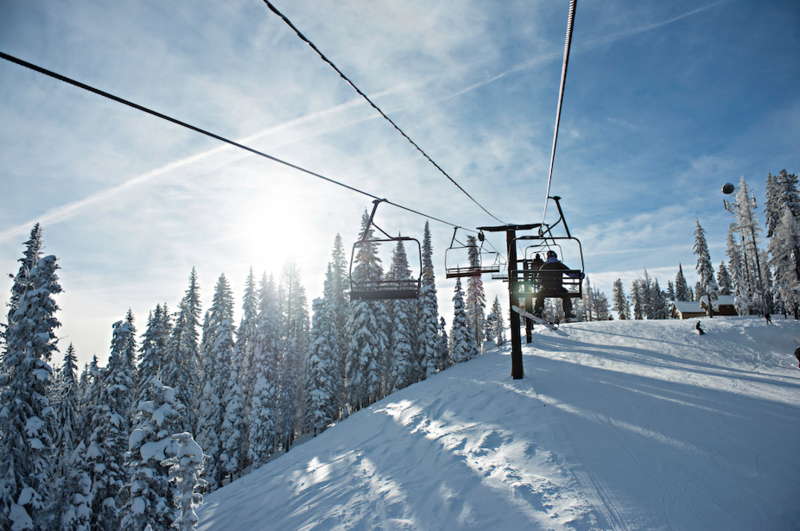 Winter recreation highlights include skiing at the Bluewood Ski Area and over 50 miles of groomed snowmobile trails. Summer fun includes camping, hiking, ATV riding and fishing. The Wenaha-Tucannon Wilderness Area is popular for hiking, horseback riding and wildlife viewing. The Snake River area is famous for boating, kayaking, fishing, and geologic history. Please visit the KOA at Lyons Ferry Marina web site for Snake River area business and recreation information. For specific business, relocation and visitor information, visit the Dayton Chamber of Commerce website and www.choosecolumbiacountywa.com.